Friends of the East-West Center Annual Meeting with guest speaker Jeannette Paulson Hereniko. The Friends of the East-West Center, in cooperation with the Hawai`i Dept. of Education, brought local schools to EWC to give them an opportunity to learn about the Center and countries in the Asia-Pacific region. 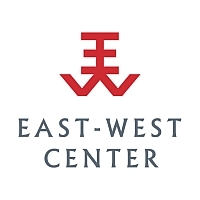 The Friends of the East-West Center, in cooperation with the Hawai`i Dept. of Education, brought 150 students from two local public elementary schools to EWC to give them an opportunity to learn about the Center and countries in the Asia-Pacific region.